Thanks for another lovely massage. Just what I needed. Thank you Stella for making my very first massage such an enjoyable one ! Very relaxing and a lovely late birthday treat to myself !!! 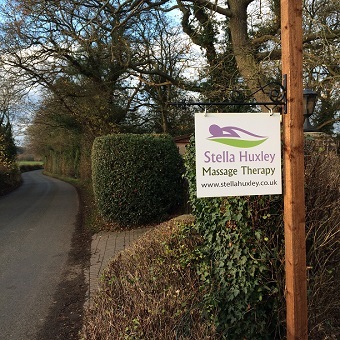 The tension of a difficult day or stressful week is smoothed away and the exhaustion fades following massage therapy from Stella. I have regularly come away from a treatment feeling lighter and renewed. Whatever the issue, she takes the time to understand and deliver the best therapy. Stella is a very astute practitioner, she knows what works for you and adapts accordingly. I know she works with tough sportsmen and fitness fanatics but she is also sensitive to injury and weak spots. Whatever state you’re in when you arrive, you leave feeling refreshed and more spacious. She is a very skillful therapist and a friendly practitioner. Thank you Stella.